Rough Stones From Orissa Gems: Online shopping store for beads, orissa garnet, cubic zirconia, gems, jewellery, silver jewellery, indian textile, indian sculpture,gold jewellery. 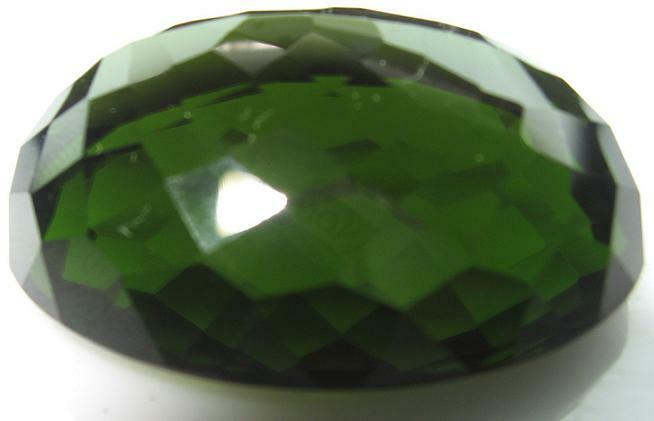 Order no.1101/Faceted Green Tourmaline Rarest Green Tourmaline, 1st Quality, clean stones,VVS1 quality, Oval shape,1piece,Size:34.50mm x 27mm x 9mm 102.80 cts. Offer price ?